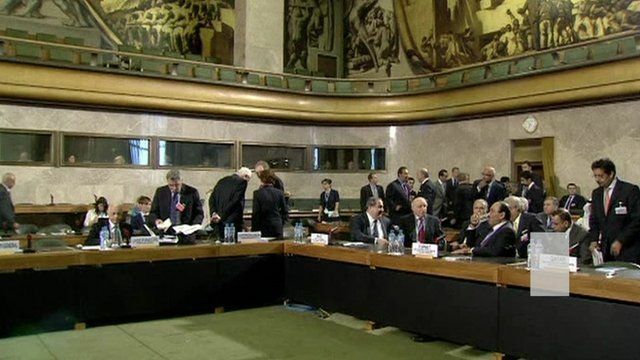 Syria crisis - Geneva II explained Jump to media player Syria peace talks in Geneva explained - in 60 seconds. 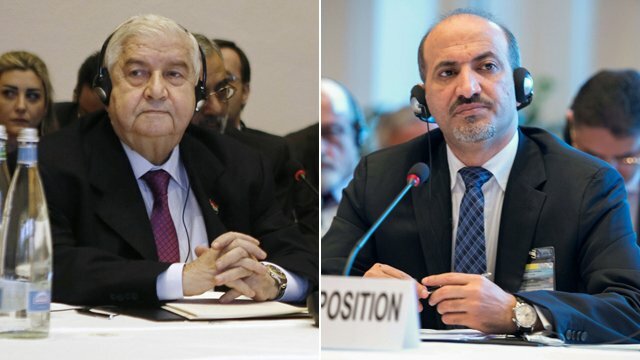 Bitter exchanges at Syria talks Jump to media player Syria's government and main political opposition trade bitter accusations as a major peace conference begins in Switzerland. 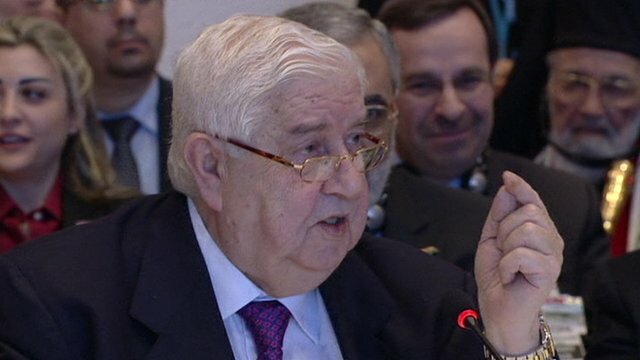 Angry exchanges at Syria peace summit Jump to media player The Syrian regime and opposition representatives have delivered strongly worded statements at the start of Geneva II Syrian peace conference in Switzerland. 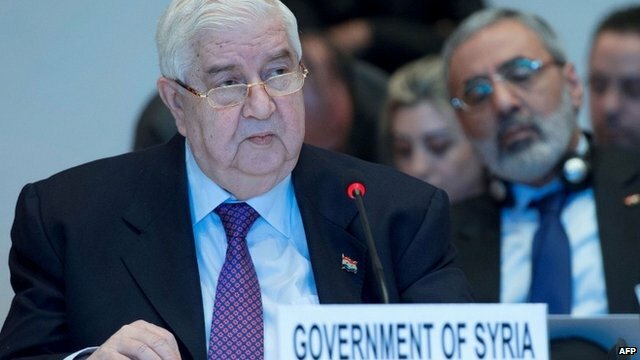 'I have right to give Syrian version' Jump to media player UN Secretary General Ban Ki-moon and Syria's foreign minister clash as a peace conference for his country opens in Geneva. Syrian refugees with 'nowhere to go' Jump to media player The number of Syrian refugees in Lebanon has reached one million .The BBC's Quentin Sommerville reports from Lebanon's northern border with Syria. Photos reveal Syrian torture horror Jump to media player A report by ex-war crimes prosecutors say there is evidence that Syria has tortured and executed 11,000 detainees since the uprising began. 'Systematic murder' of Syrian detainees Jump to media player Sir Desmond De Silva QC discusses evidence suggesting the Syrian regime is guilty of the "systematic killing" of 11,000 detainees. 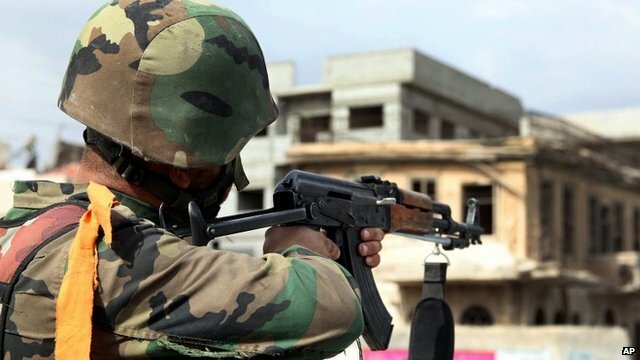 Syria accused of systematic abuse Jump to media player Reports reveal evidence that Syria has tortured and executed 11,000 detainees since the uprising began. 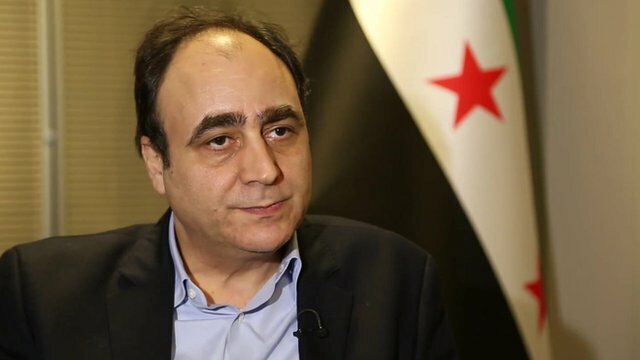 Iran withdrawal 'right thing to do' Jump to media player Syria's main opposition welcomes the UN's decision to withdraw its invitation to Iran to join this week's peace conference on the Syria crisis. Syrian refugees facing eviction Jump to media player As the number of Syrians displaced by the conflict grows, a lack of aid means those taking in refugees are finding it difficult to support the refugees. 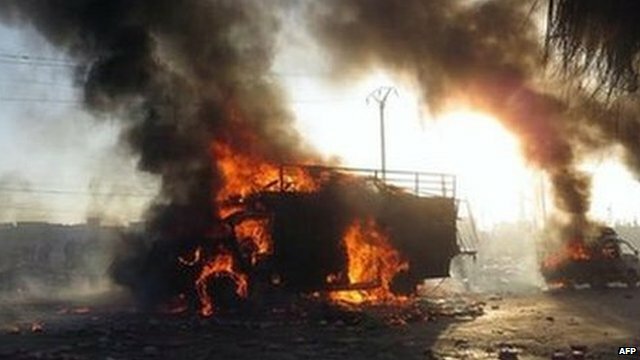 Some 30 countries are sending representatives to Geneva for talks on ending the war in Syria. 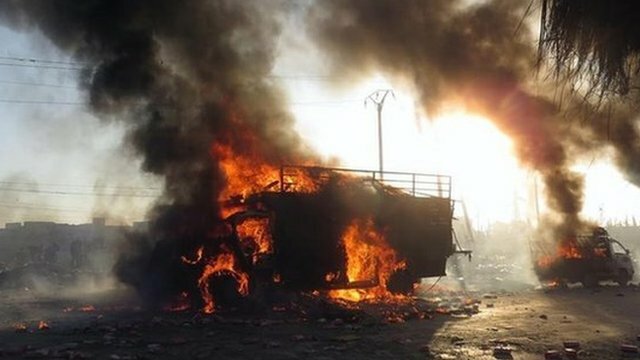 Nearly three years of conflict have left more than 100,000 people dead and forced 9.5m from their homes, but there appears no end in sight to the fighting. Here is the background to the talks in Switzerland - in 60 seconds.